Contact Sunrise Office Systems to help you with your broken laser copier or laser printer. Our certified technicians are experts at fixing a multitude of ailments that your printer or copier could be showing. 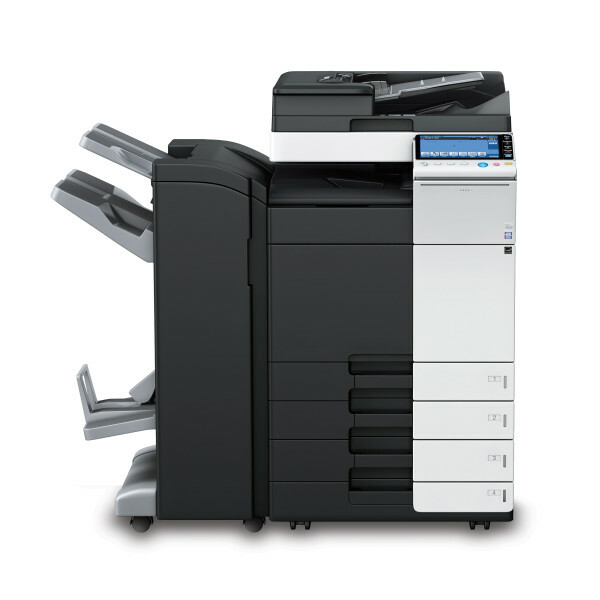 If you are experiencing any of these common laser printer or copier issues. Give us a call at (702) 435-9600 or fill out the form below and one of our service representatives will reach out to you. Mention this ad when you book your first service call! The technician will take 10% off your invoice.